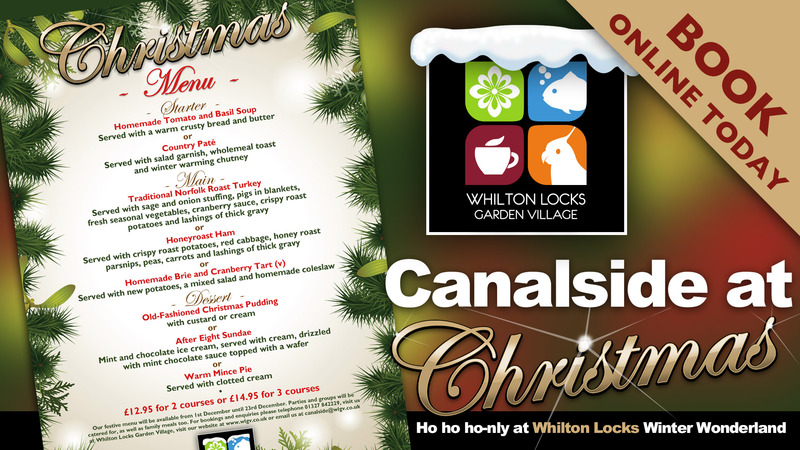 We’ve brusseled, we mean rustled up some tasty festive treats in our Canalside this Christmas. Christmas Turkey, with all the trimmings!Available throughout the festive period from Saturday 1st December through to 23rd December. Canalside is open 9am to 5pm every day except Sunday which is 10:30am to 4:30pm.